It was a delight to see my friend (and my occasional bespoke tailor) Kathryn Sargent open a shop on Savile Row last week. 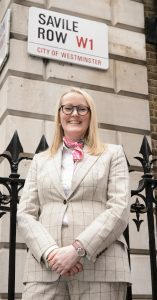 After working for 15 years at Gieves & Hawkes at No 1 Savile Row, where she became the first female head cutter in the bespoke industry, she bravely headed out on her own at the beginning of 2012. Kathryn Sargent Bespoke, as I expected, has been a great success. 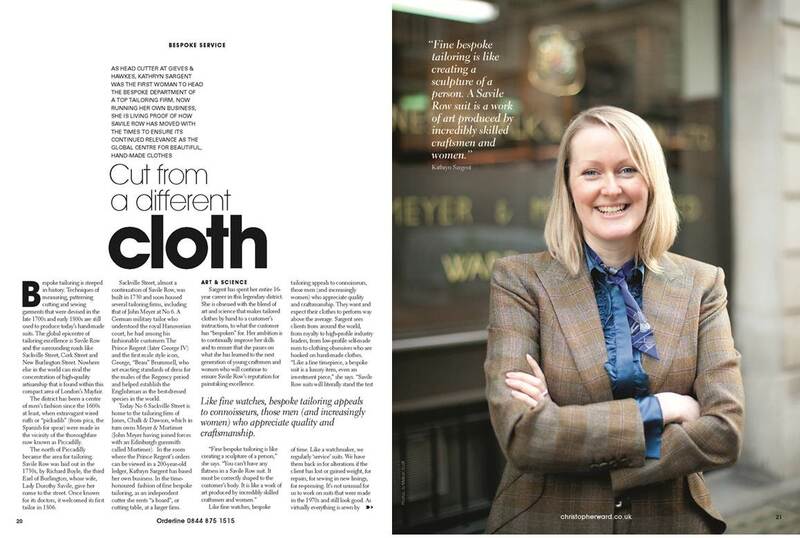 She started out renting a space within Meyer & Mortimer in Sackville Street, where she was when I profiled her for Christopher Ward Watches magazine and for billionaire.com in 2012. 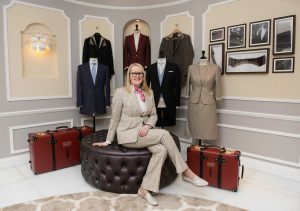 She progressed to her own really lovely atelier not far away on Brook Street, just off Bond Street, where her own excellent personal style is reflected in the fittings and ambiance. 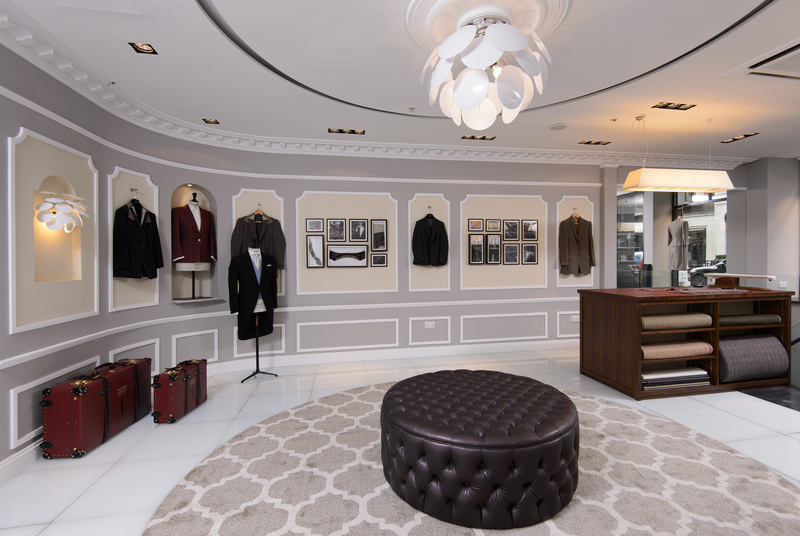 Now she has this brilliant space at 37 Savile Row. 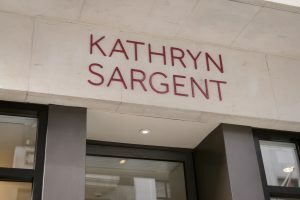 It is officially a “seasonal store” – which is more commonly called a pop-up shop in fashion circles – but it is to be hoped the landlord is smart enough to offer Kathryn a deal to keep her there permanently. 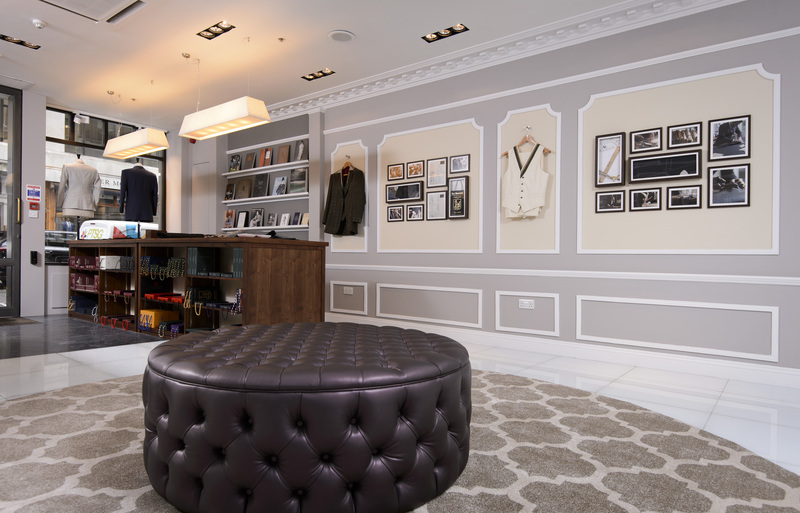 Savile Row needs more proper bespoke tailors as opposed to over-priced ready-to-wear designer stores. 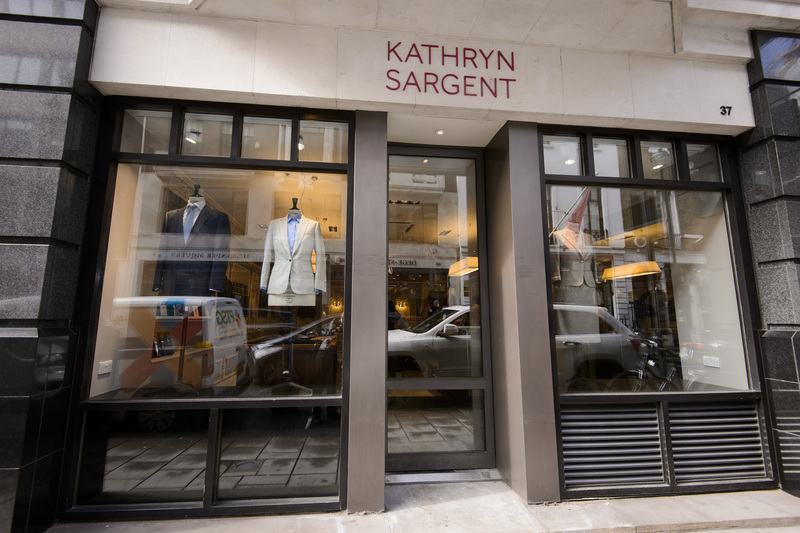 Kathryn Sargent is a brilliant example of the exceptional artisanship that Savile Row produces. 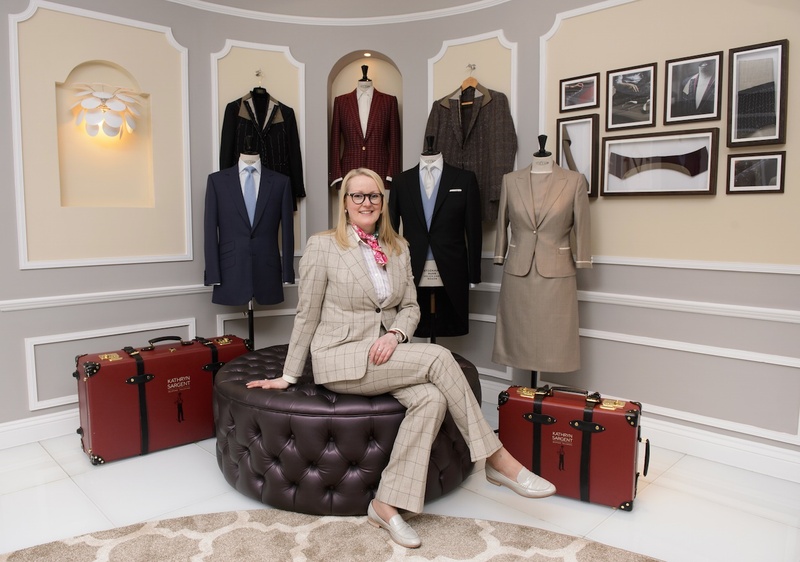 In the amazing amount of publicity the opening has stimulated, much as been made of the fact that Kathryn is the first woman to have a bespoke tailoring business on Savile Row. She merely stresses that she is a master tailor – and that is the most important part of the story for her. But it is good to see plenty more women coming to the fore on Savile Row; four of the past six winners of the prestigious Golden Shears biennial competition for apprentices and young tailors have been women. Kathryn is a past winner too, of course. 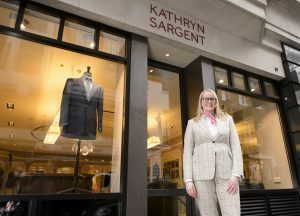 The Kathryn Sargent shop at 37 Savile Row is a personal triumph for nearly 20 years of incredibly hard work and dedication from the lass from Leeds. I am thrilled for my lovely pal. 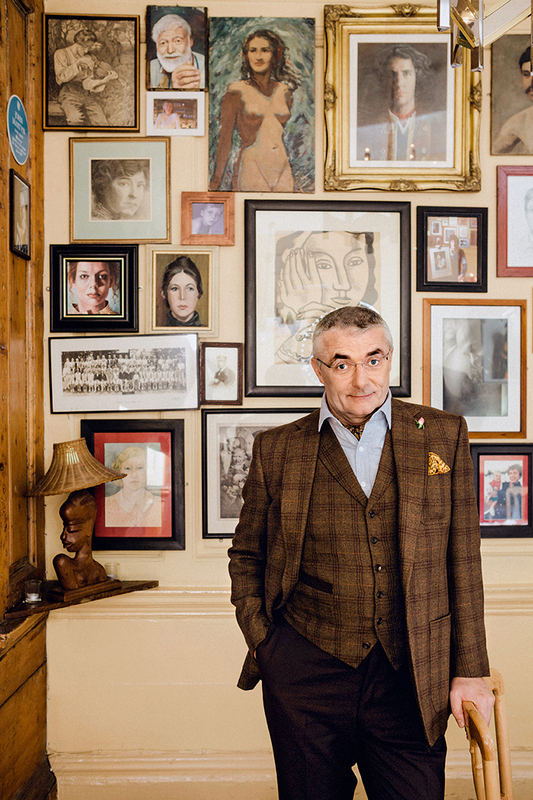 I have been in touch with Raimonda Navickaite, the founder of Made-in-England leathergoods company Holdall & Co, for more than three years. I have been impressed by her attention to quality and detail, and by her desire to produce nice practical things. Recently I was delighted to take part in her series of “Everyday Carry with…” interviews with fashion folk. The venue was my Soho club, The Union. My contribution can be found here or if your prefer a video, here. Keep up the good work, Rai! (And thanks to Jonathan for the filming). 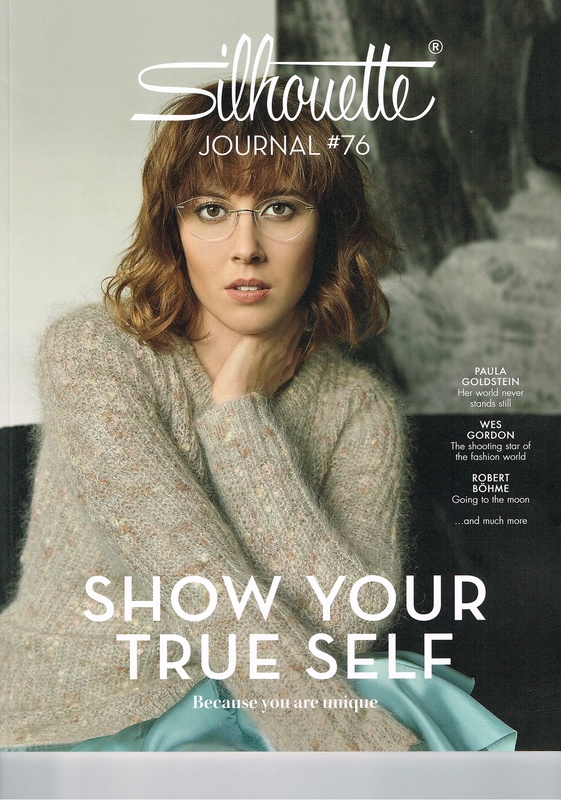 Way back on November 19 I had a jolly time being photographed in London for Silhouette Journal, the rather impressive publication produced on behalf of the Austrian eyewear brand Silhouette, with which I have a very happy relationship. The idea was to have me talk about my personal style, so I was not lost for words. 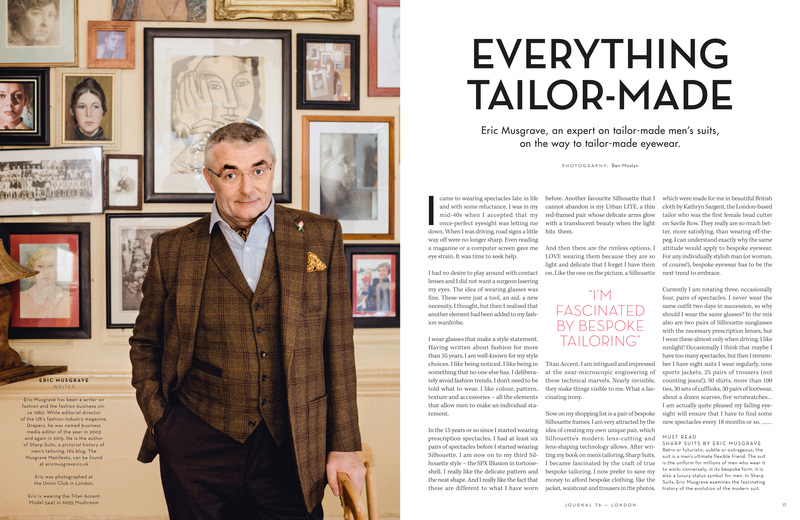 I decided to wear the three-piece bespoke outfit made for me by Kathryn Sargent, which remains a strong favourite in my wardrobe, plus my bespoke cotton-cashmere shirt from Emma Willis and various accessories from Drake’s. 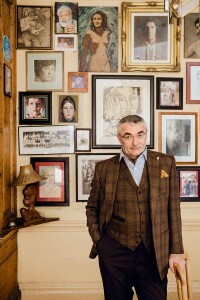 The venue for the shoot was The Union, my lovely club at 50 Greek Street, Soho, where I have been a member for 20 years or so. Predictably enough, its quirky charms entranced the engaging team from Condé Nast in Munich that produces Silhouette Journal. 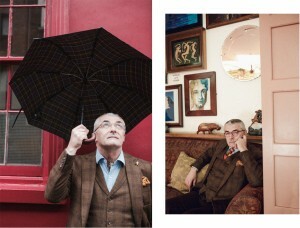 The man behind the camera was Ben Mostyn, who did a fine job of shooting me inside and out The Union. 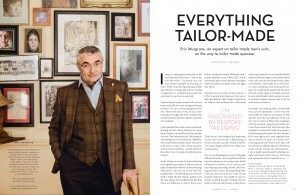 My thanks go to Silhouette UK CEO David Chalmers, who got me involved with the brand a few years ago. Hopefully next time I’ll make the cover of the magazine. The latest edition is now available.